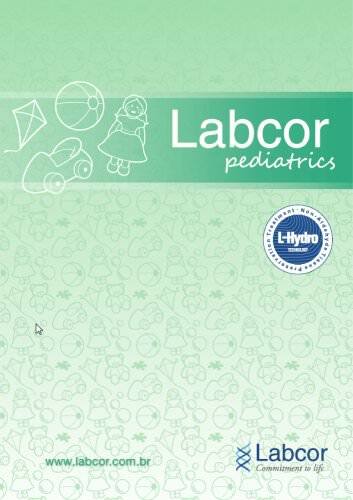 introducing a new generation of Labcor pediatric cardiac products treated with the first non-aldehyde tissue process. Bovine Pericardiaf Patch the natural structural and mechanical characteristics of the pericardial patch. assuring enhanced durability. Prime selected bovine pericardium patch treated with L-Hydro. This non-aldehyde treated tissue provides a natural feel, flexibility and ease of suturabilrty. L-Hydro calcrfic properties as well as preserving Available Sizes Vivendi^ it indicated for cardiac repair and reconstructions, soft tissue repair, and general surgical procedures.